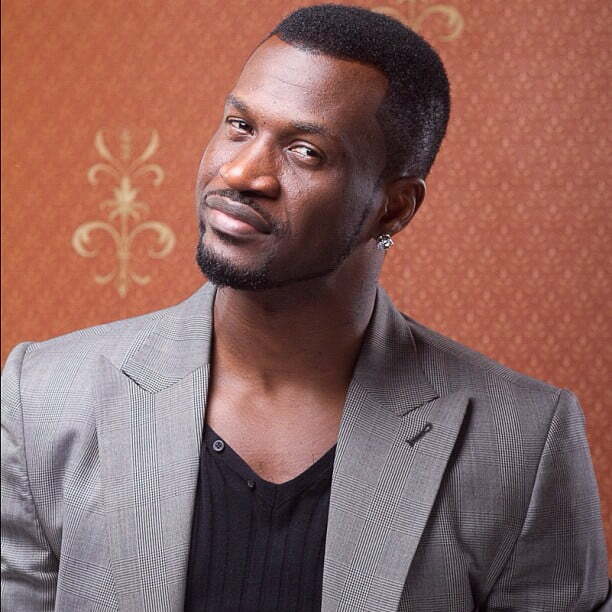 Peter Okoye, popularly known as Mr P just recently bagged two nominations in the upcoming International Achievement Recognition Awards (IARA). This nominations becomes the first for Mr P since his split with his twin brother Paul, who together made the popular music group, PSquare. Mr P has been nominated for ‘Best male artiste’ and ‘Best International male artist’ categoriees for the 2018 IARA Awards. The happy artiste took to his Instagram to thank his fans for their support.